Smart Girls Read Romance is a combined effort with Kiersten from BFF Book Blog and Tina Lynne from Typical Distractions Blog. 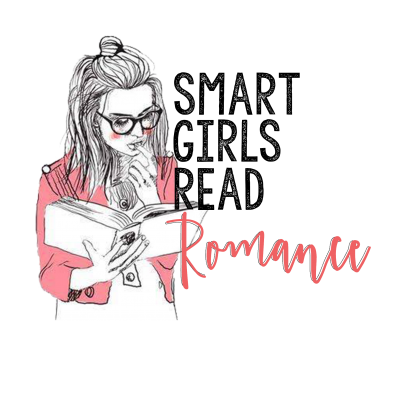 We endeavor to start a revolution that promotes the Romance genre, Romance writers and most especially Romance READERS in a positive light! Smart Girls Read Romance, join the revolution!